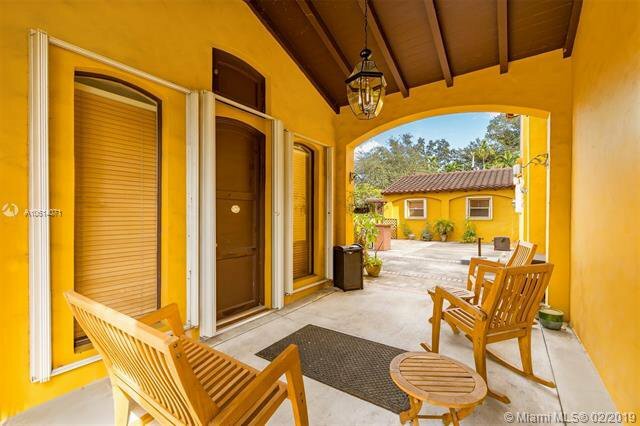 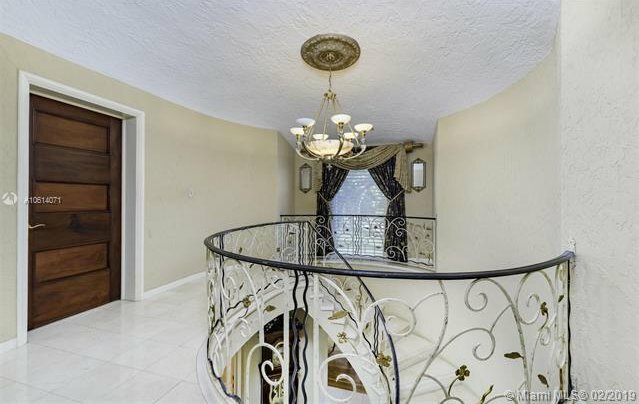 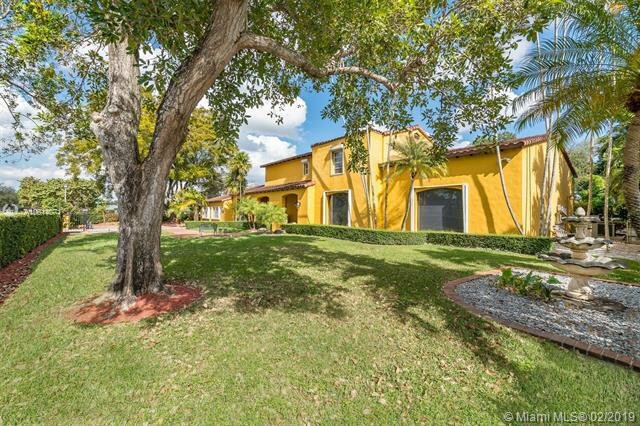 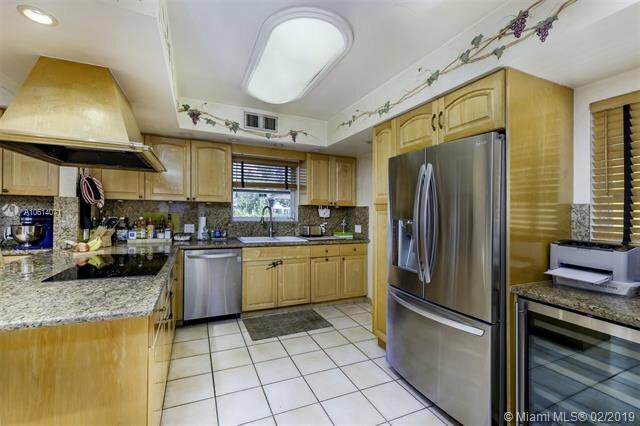 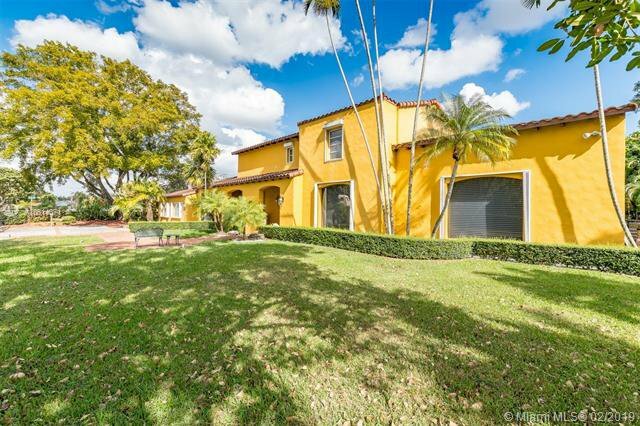 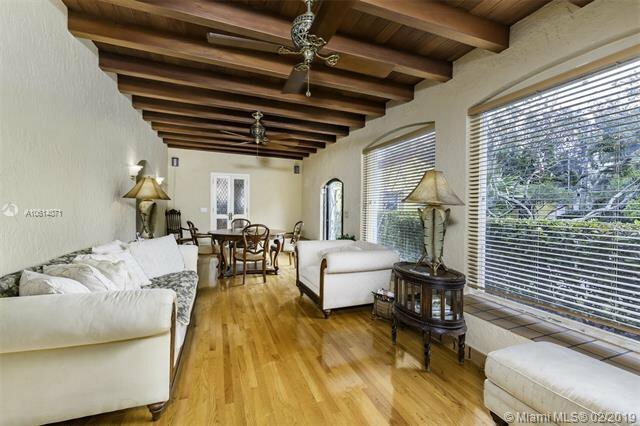 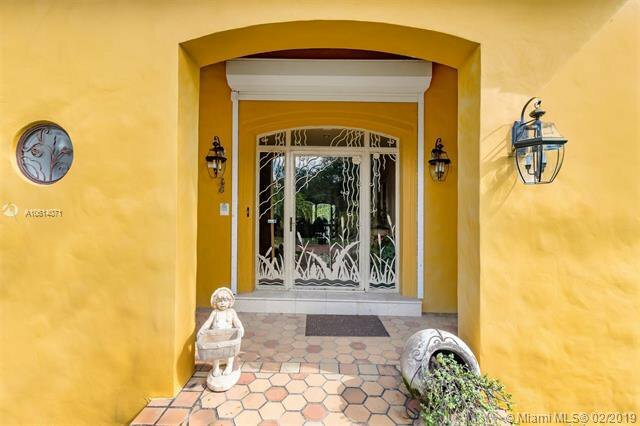 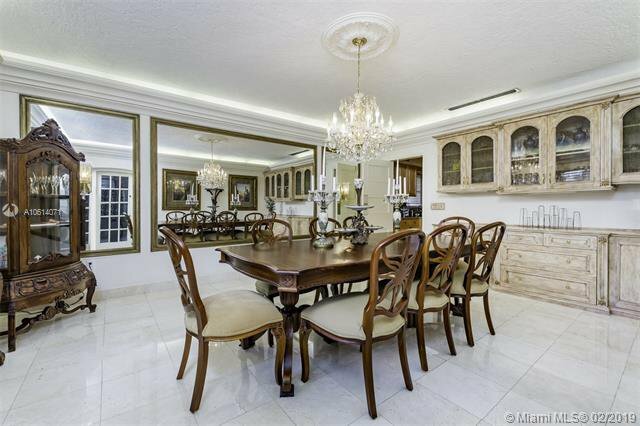 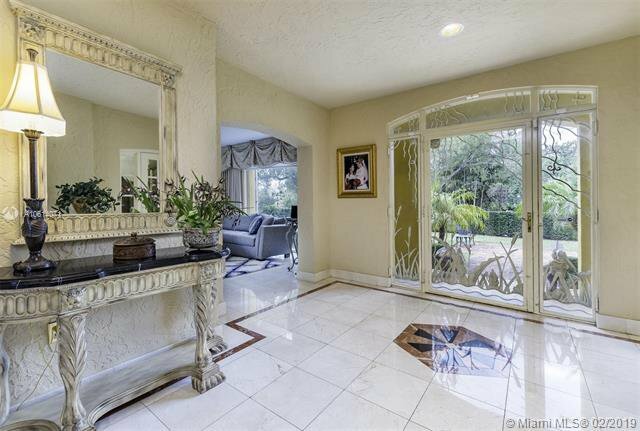 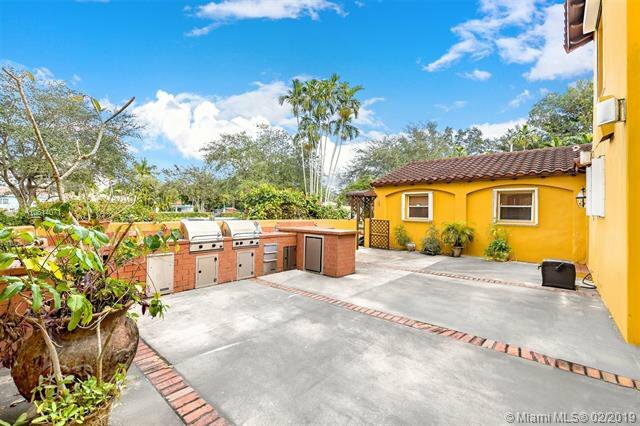 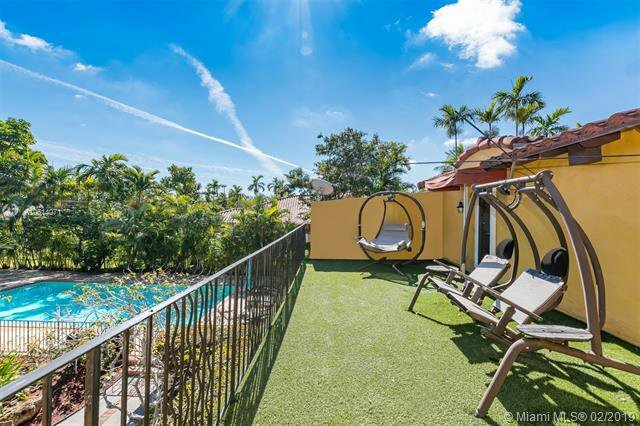 Miami Springs Masterpiece!!! 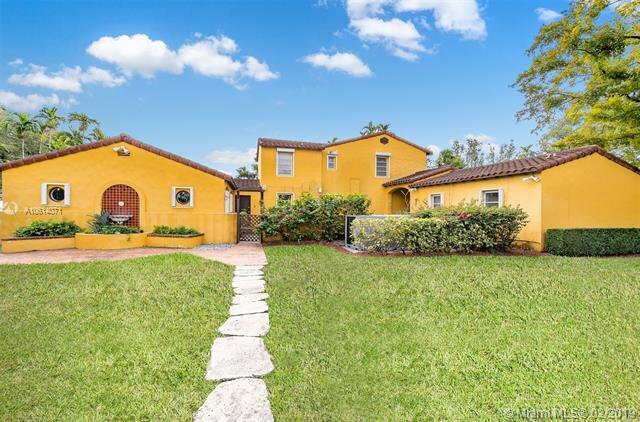 This Curtiss Bright Home built in 1935 and former home of Samuel S. Hallock â€œHalâ€ du Pont features most of its original finishes. 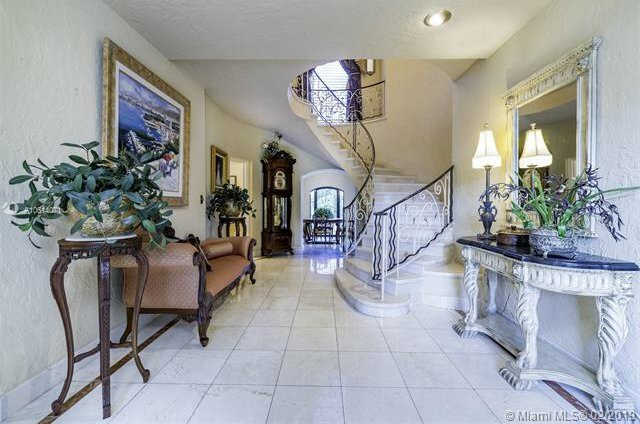 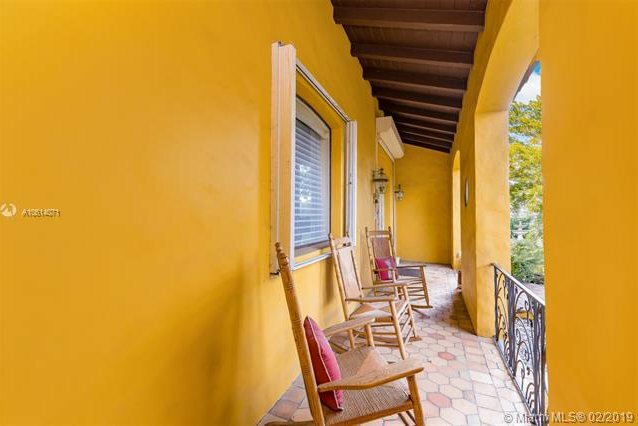 From the ornate Iron Gates giving way to its expansive, lushly landscaped grounds and private pool area to the original wrought iron banister, which hugs the circular, marbled staircase to the 2nd floor. 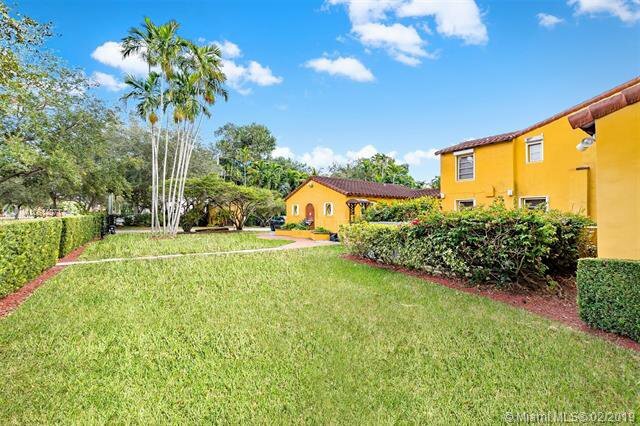 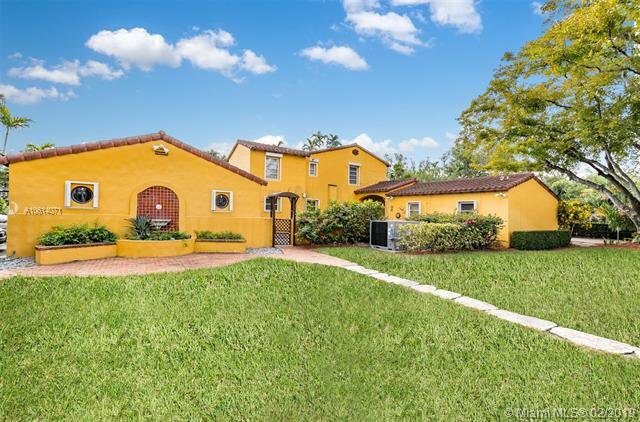 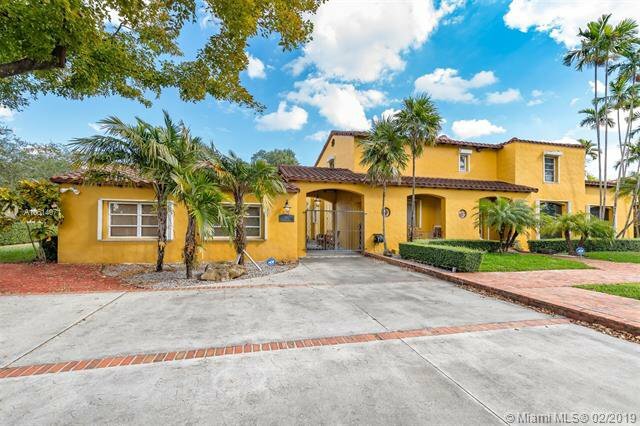 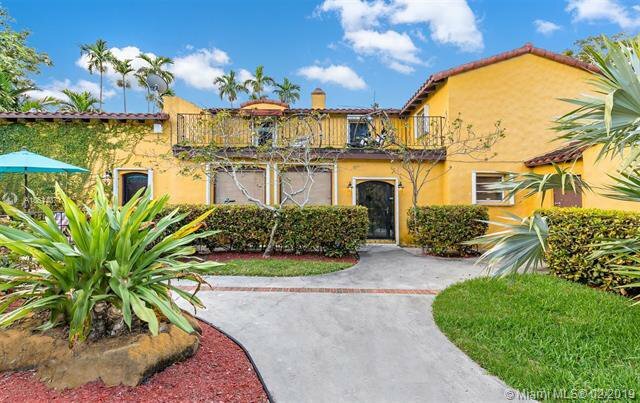 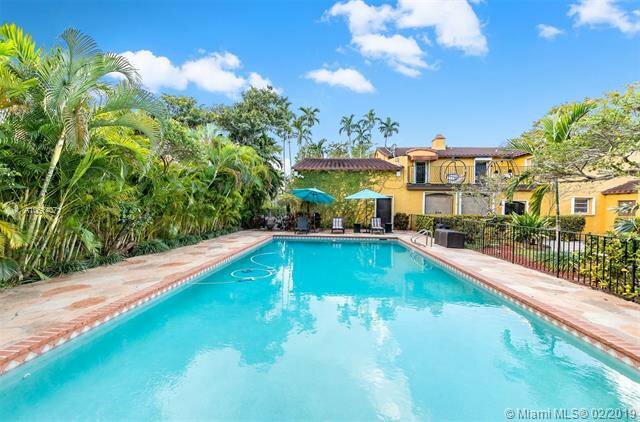 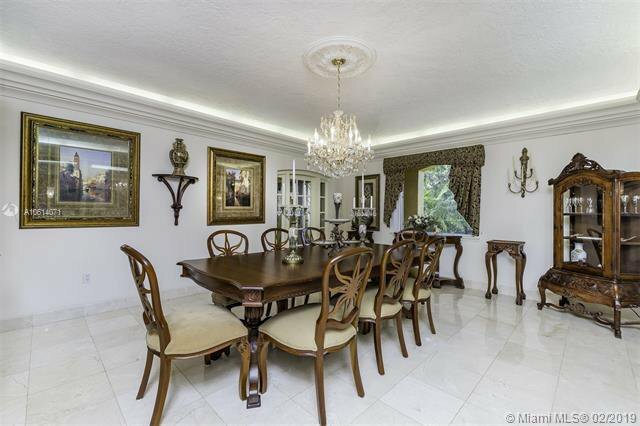 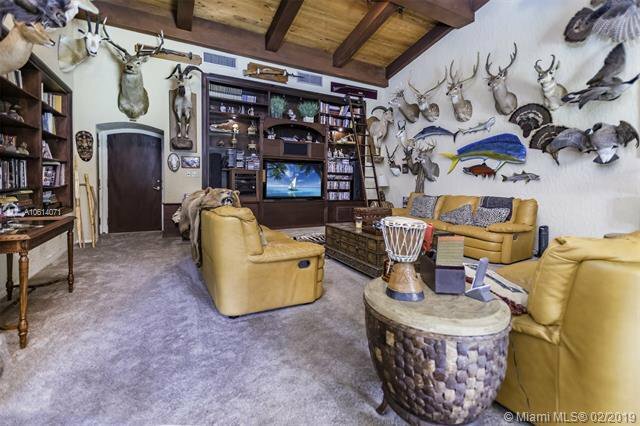 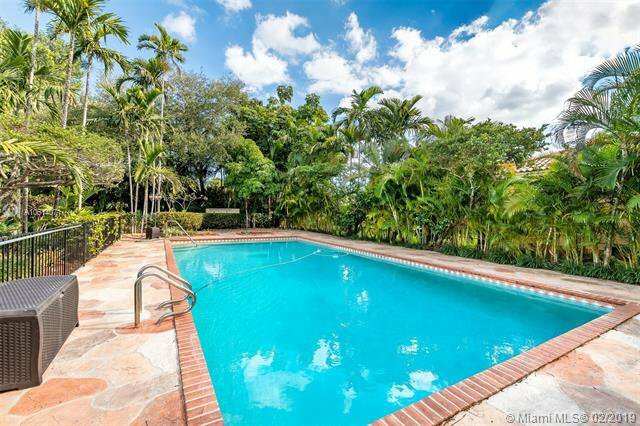 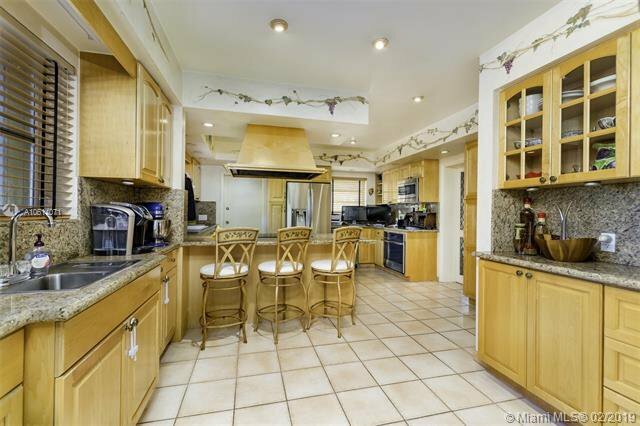 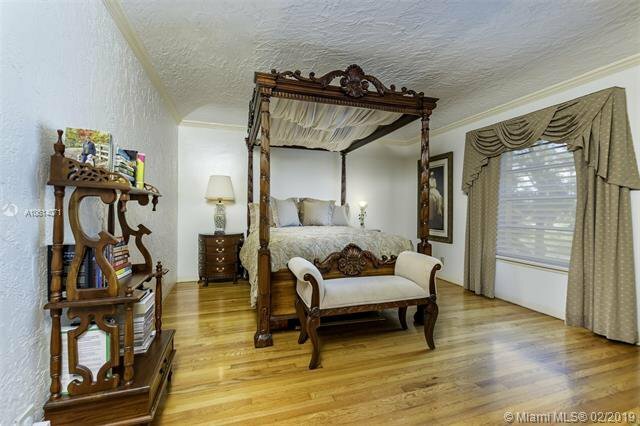 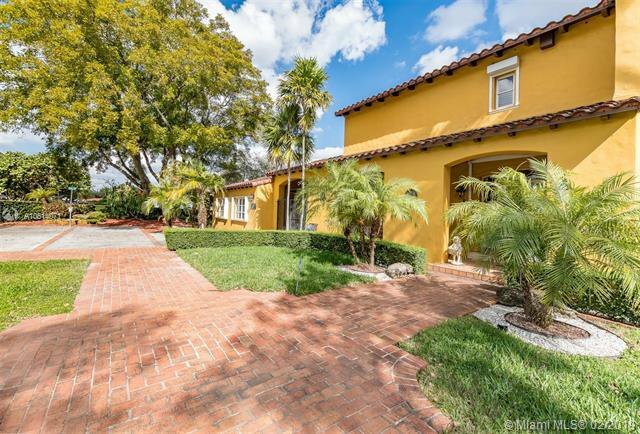 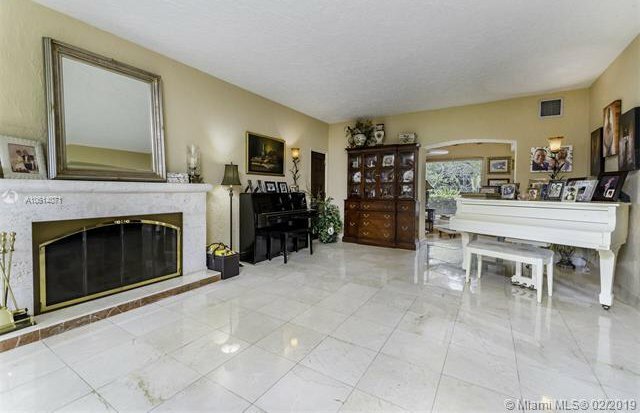 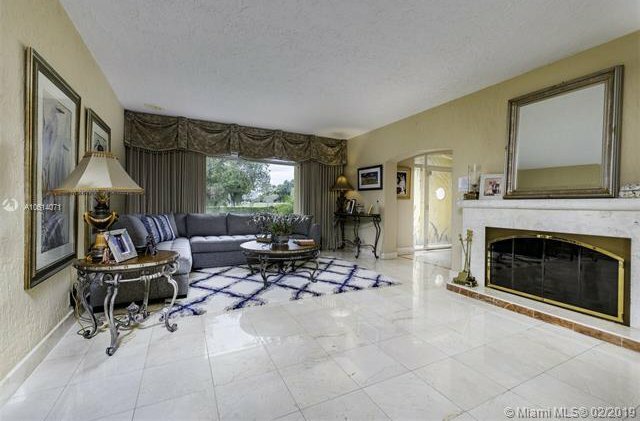 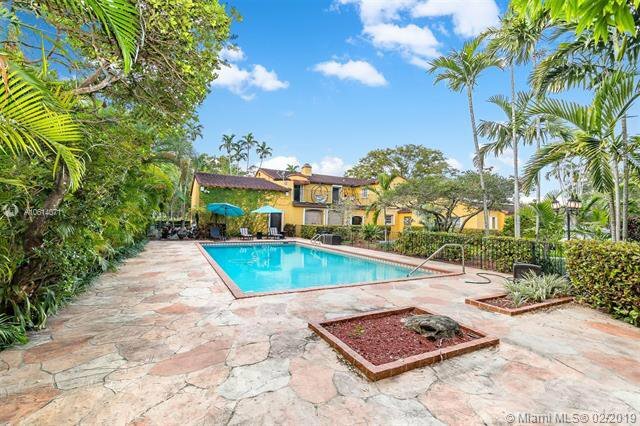 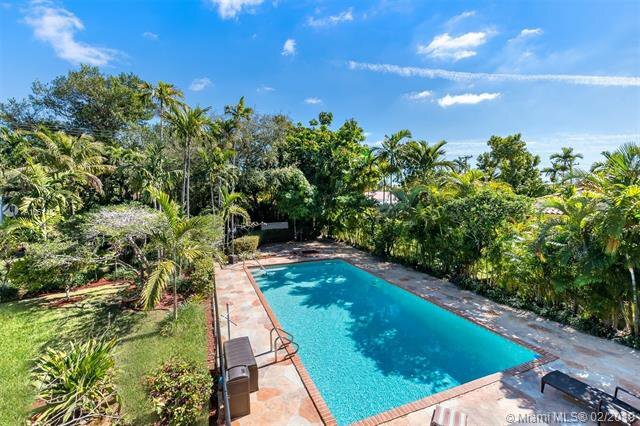 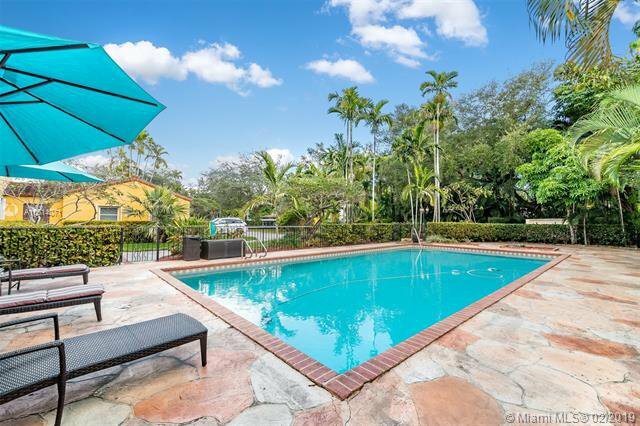 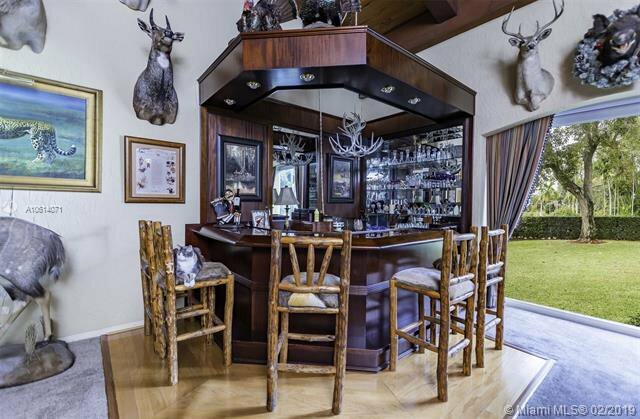 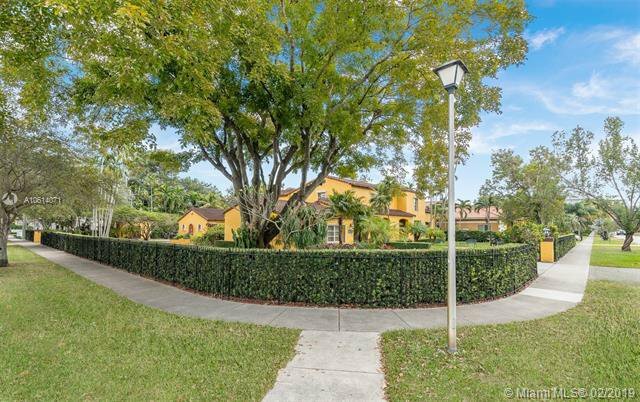 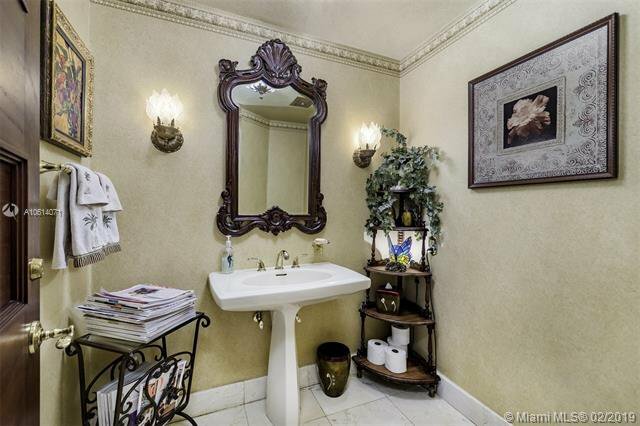 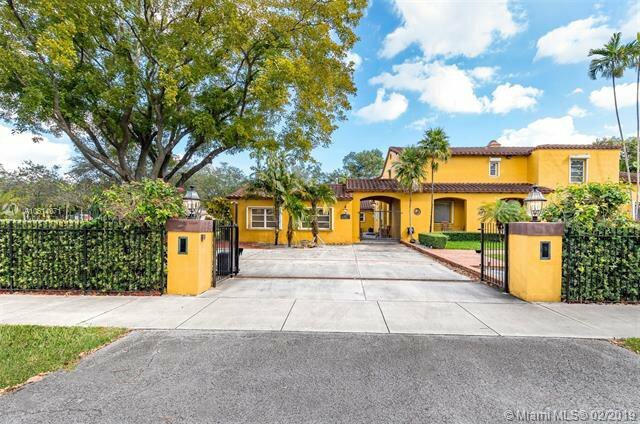 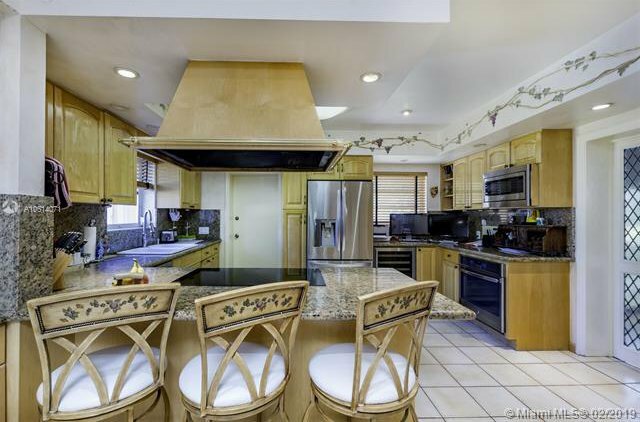 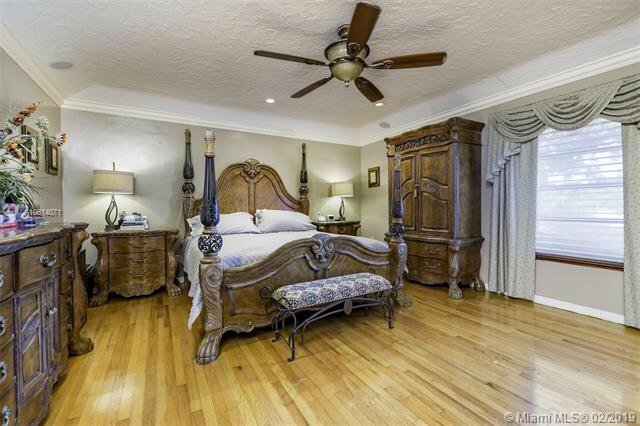 This 4 bedrooms, 4.5 bathrooms, 5,474 Sq.Ft, pool home with more than 2/3 acre of land features original marble floors throughout living areas, a huge entertainment room complete with built in bar, spacious open kitchen, guest quarters complete with sauna and private entrance, 2-car garage, original hardwood floors on the 2nd floor and a large master suite with balcony overlooking the beautiful, lush back yard and pool deck area.